Young adult wetsuit line. The Grommet 5 mm wetsuit is about warmth. We use the perfect combination of skin and double line neoprene for wind protection and durability. The suit is built for performance with glued and blind stitched seams for comfort in colder conditions. 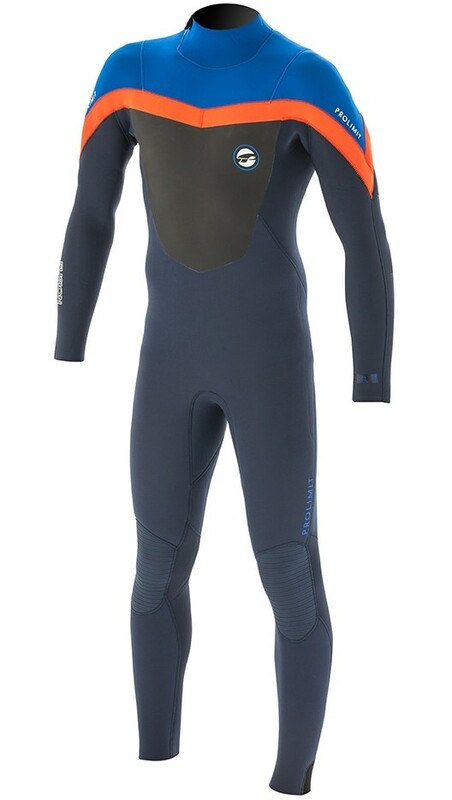 It features Airflex 300 neoprene in high stretch area’s for more flexibility, windchill free skin chest and back and easy entry legs for easy access. 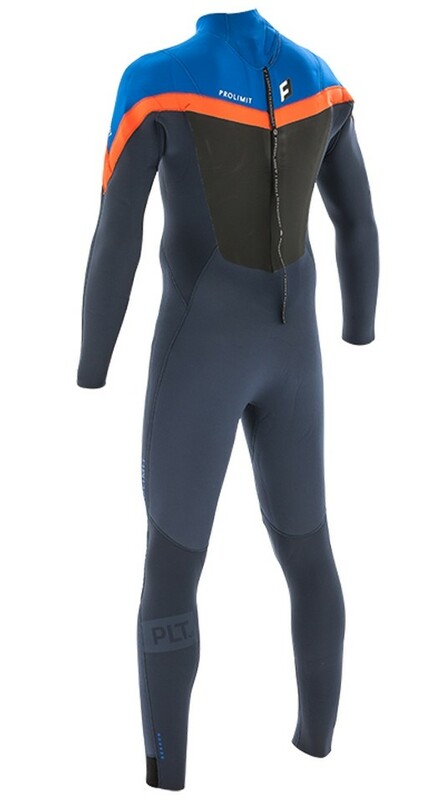 The “all round cold water ” wetsuit for youngsters who want to have fun on the water. - Glued Blindstitched - waterdichte verlijmde naden.